November | 2010 | I made that! A dinner roll to be thankful for. Oh Thanksgiving. What a fantastic day. 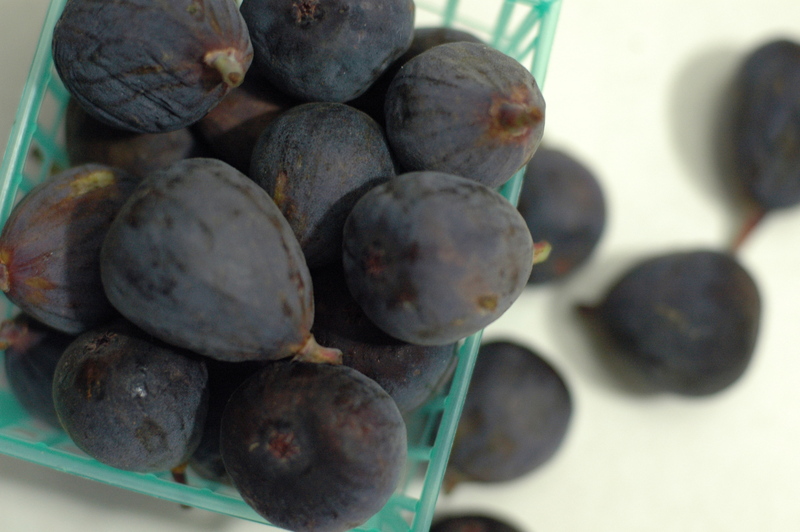 A day fully devoted to food. And in my world, slippers and board games. I’ll admit that there were some culinary blah moments: leaky pie crust, not quite right brussels sprouts, a realization that even spending a lot of money on a locally raised heritage bird does not make turkey taste better than the side dishes. But there were some super happy moments: playing the train game﻿, cauliflower caramelized in browned butter with pears and hazelnuts, and most important – Parker House dinner rolls. Yes, just like July 4th. It was one of those serendipitous moments a month ago, when I was debating about what to serve with Thanksgiving dinner – my usual biscuits, a loaf of brioche, a nice crusty bread. My Saveur magazine came in the mail and I landed on the article where Tom Colicchio shares his recipe for Parker House rolls. I was immediately sold. 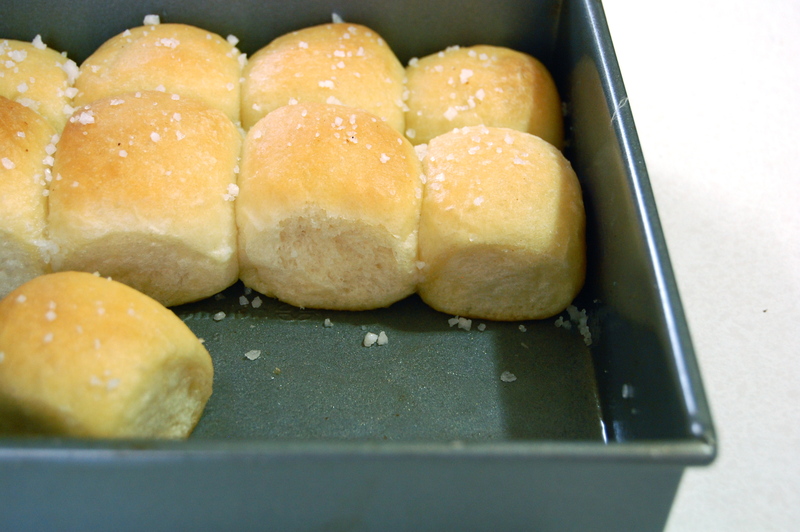 I grew up on delicious rolls, or at least I think I did. No one actually made them from scratch in my family, so I’m not sure where I got the flavor memory of a delicate, buttery, yeasty roll. But it’s in there and that recipe was tickling that memory. And, my people, they were GOOD. So good in fact, that I made them again the day after Thanksgiving, to make sure I wasn’t blinded by Thanksgiving buffet hysteria. 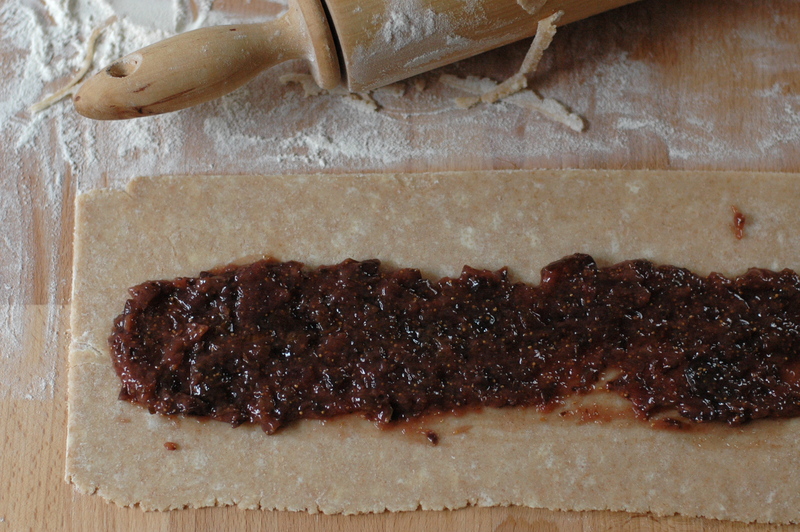 First I made the dough. I let it rise in the warmest corner of my house and then shaped it into little balls. 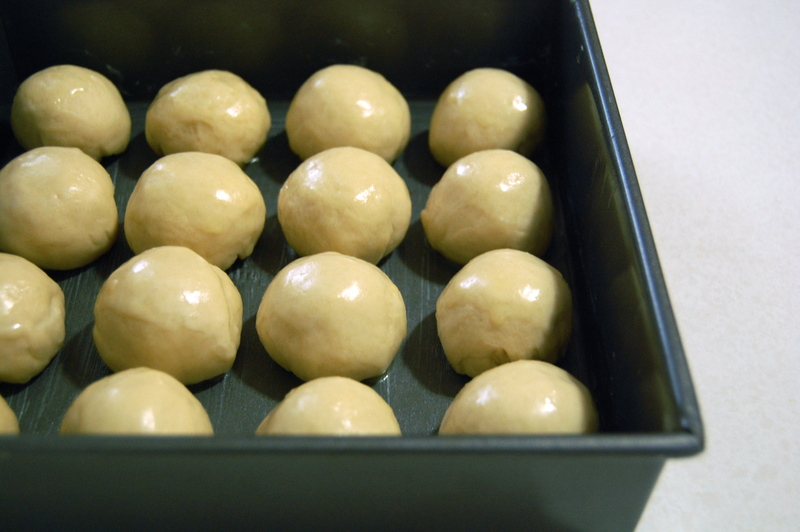 I brushed the little balls with clarified butter and let them rise some more, until puffed and filling the pan. I brushed them with even more butter and baked them until golden. 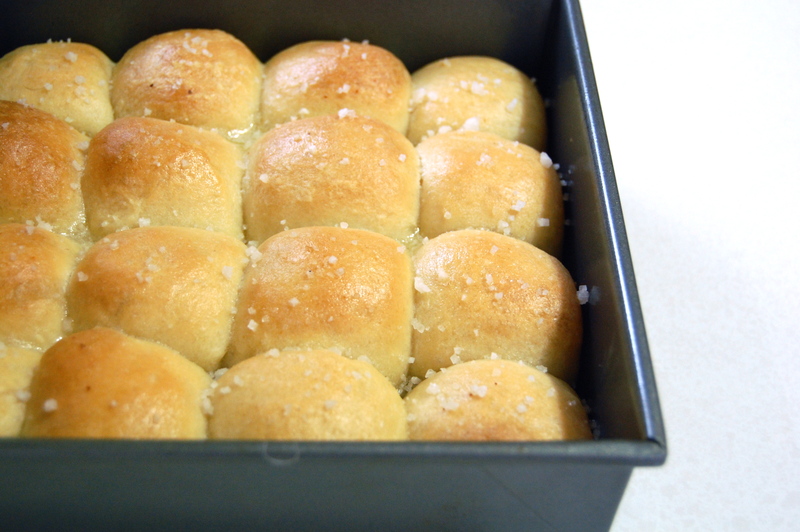 While still hot I brushed them with…even MORE butter and sprinkled them with sea salt. – Stir together the milk, yeast, and malt syrup in a large bowl and let sit until foamy, about 10 minutes. In a medium bowl, whisk together flour and salt. Add to the milk mixture along with the softened butter and stir with a wooden spoon until a dough forms. 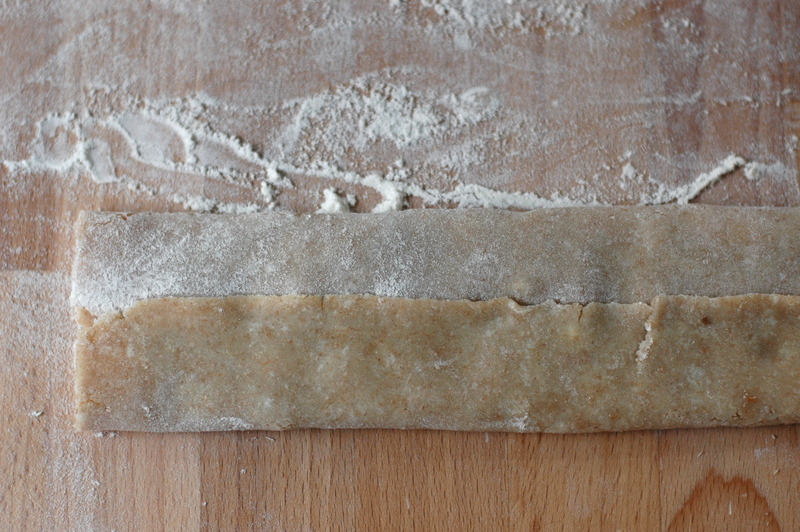 Transfer to a lightly floured work surface and knead until smooth, 5–6 minutes. Transfer dough to a bowl that has been lightly greased with clarified butter and cover with plastic wrap. Let sit until nearly doubled in size, about 1 hour. 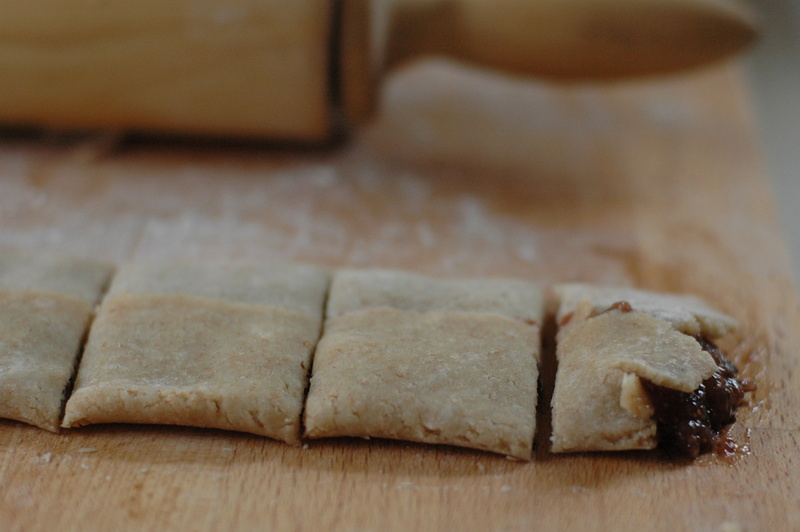 Uncover and punch down dough. Cover and let sit until puffed, about 45 minutes. – Heat oven to 350°. 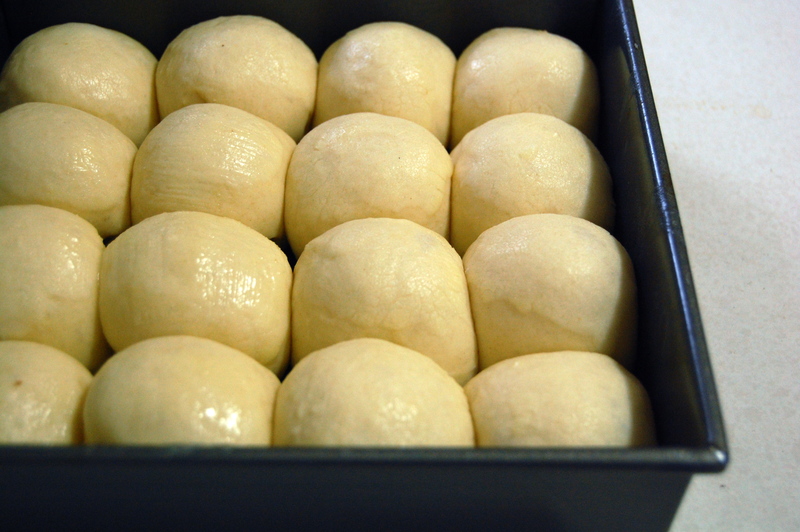 Portion dough into sixteen 1 1/2″-diameter balls, about 1.1 oz each, and transfer to a greased 8″ cast-iron skillet or 8″ x 8″ baking pan, nestling them side by side; cover loosely with plastic wrap and let sit until doubled in size, about 2 hours. 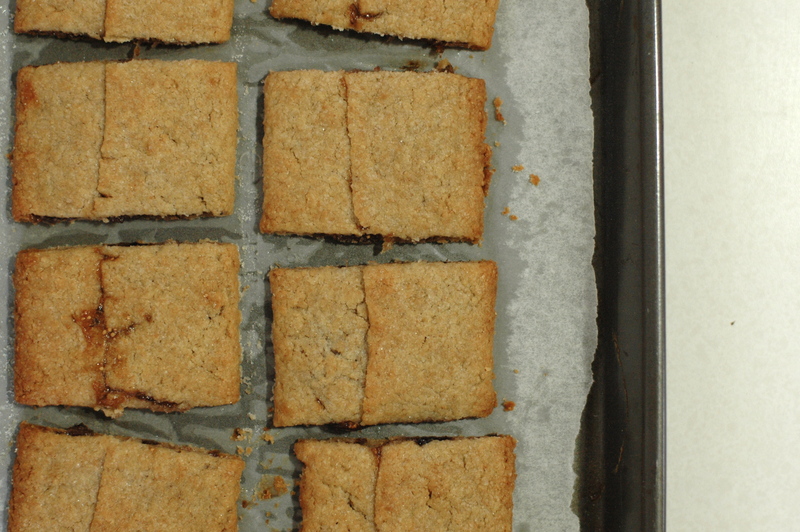 Brush with clarified butter and bake until puffed and pale golden brown, 20–22 minutes. Transfer to a rack and brush with more clarified butter; sprinkle each roll with a small pinch of fleur de sel and serve warm. NOTE: They definitely want to be eaten within the first few hours of being baked, straight from the oven if you can manage. I’m starting a business! And not just any business, I’m starting my DREAM business! I’m teaming up with Brandon Pettit, owner of Delancey (were I am the pastry chef) and the super talented Olaiya Land, who runs Olaiya Land Catering and teaches classes in Delancey on closed nights to open up a community kitchen called “The Pantry at Delancey.” We’re blowing out the wall behind Delancey and building an awesome kitchen. Think rustic. Yet urban. Think 16′-long farm table. Jars of pickles and jams lining the walls. The idea is to get people around the table, cooking, learning, and talking. We’ll host family-style dinners, teach hands-on cooking classes with an emphasis on craft, provide locally sourced catering, host community events and begin making the cheese and curing the meats for Delancey. It’s just too much good stuff. I would send you to a website, except it isn’t finished yet. Until it is, you can find us on facebook. So know that while I have slowed down a bit on my blogging, it is only because things are HAPPENING! Now, about these nuts. They are my new favorite wintertime crack. I developed the recipe for Delancey over the summer, when we were opening a patio and tinkering with the idea of bar snacks. They were quite a hit until the weather turned warm, when their dark spiciness started to look silly next to a fresh tomato salad. So we pulled them for the duration of the warm weather and just this week brought them back. I. love. them. So much that I want to share. 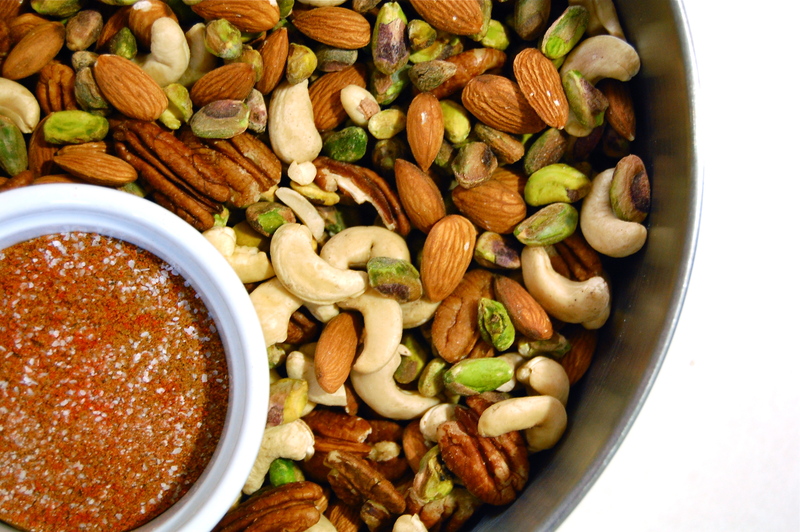 You start with a good mix of nuts. 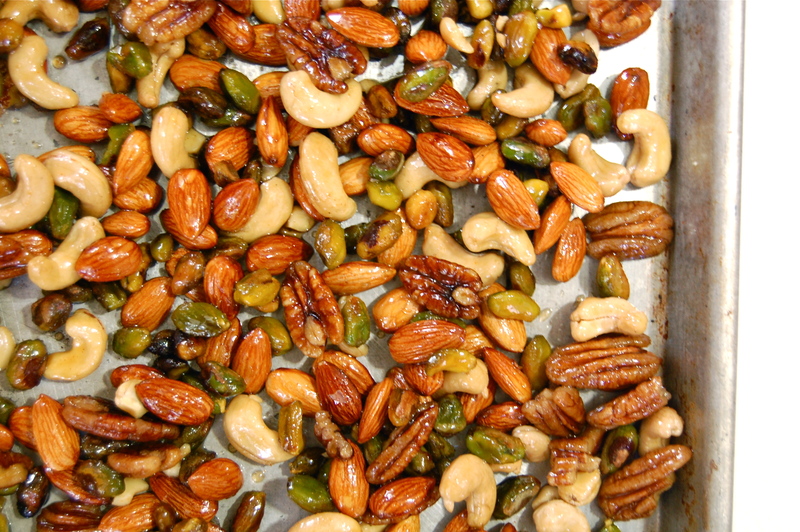 I like almonds, cashews, pistachios and pecans, but you can try any mix you like. Except the pecans are a must. They have a density that fits this kind of candying like peanut butter to jelly. I usually throw in some extra of those, to make up for the ones I end up snacking on. I made a syrup out of water and sugar and brought that to a boil. 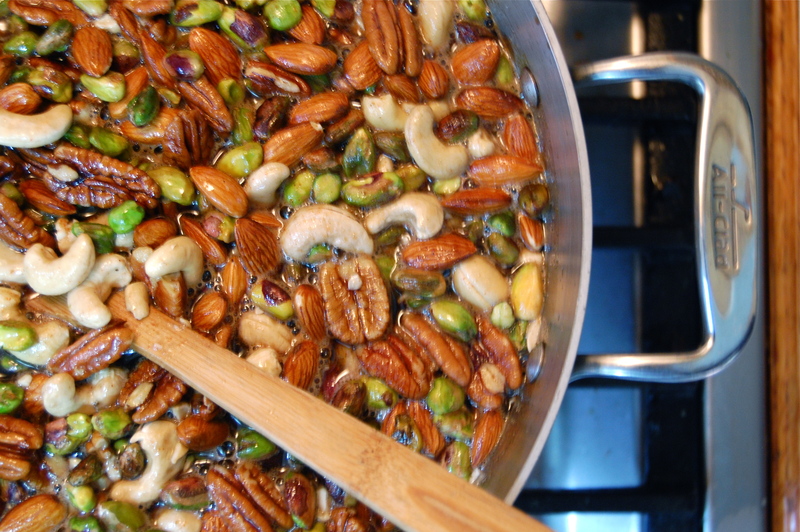 I then added the nuts, along with the spice bomb and let them simmer away for a bit. 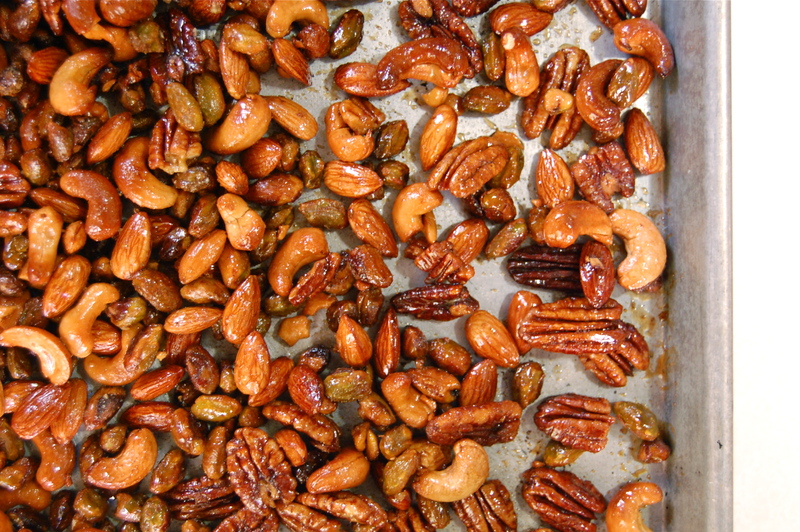 Then I strained the nuts out of the syrup and roasted them. Until they were nice and deeply caramelized. Then began the fun, candying some bacon to throw in the mix. 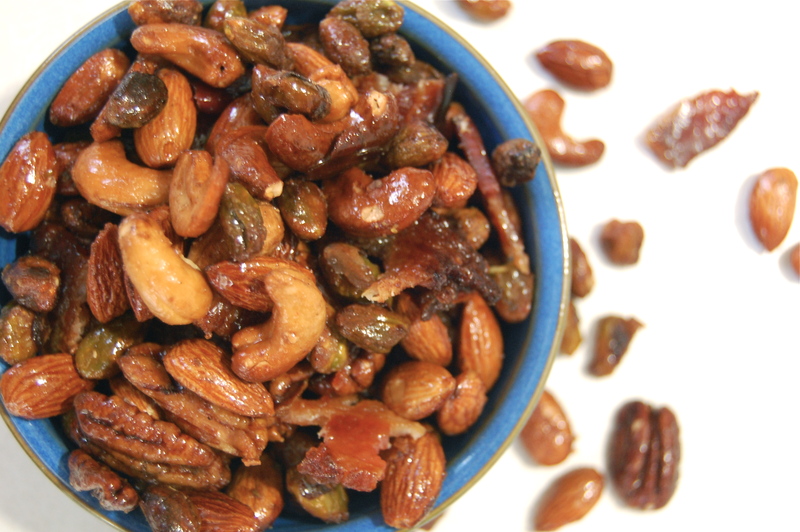 Because what’s the point of spiced nuts without some pork? 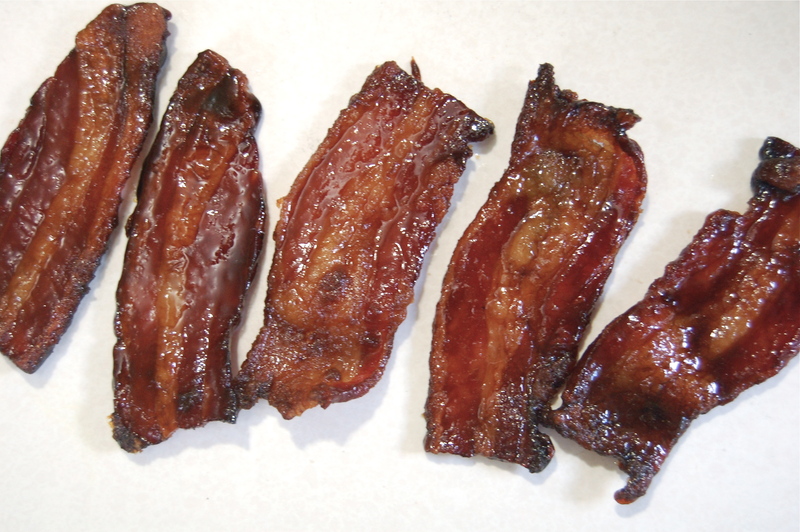 I coated bacon with brown sugar and roasted it until the sugar was dark and caramelized. – Coat a baking sheet with the vegetable oil. Set aside. 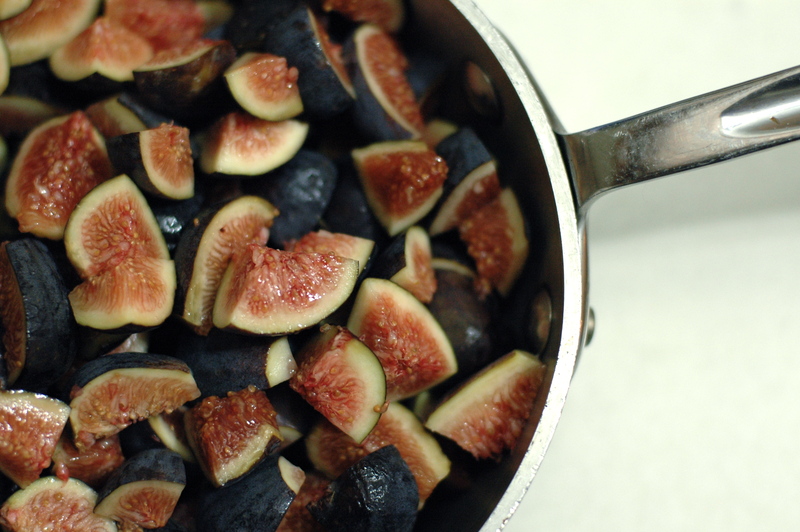 – Combine the sugar and water in a large pot and bring to a boil. Lower heat to medium high and add the nuts, salt and spices. Bring up to simmer and cook for 8 minutes. 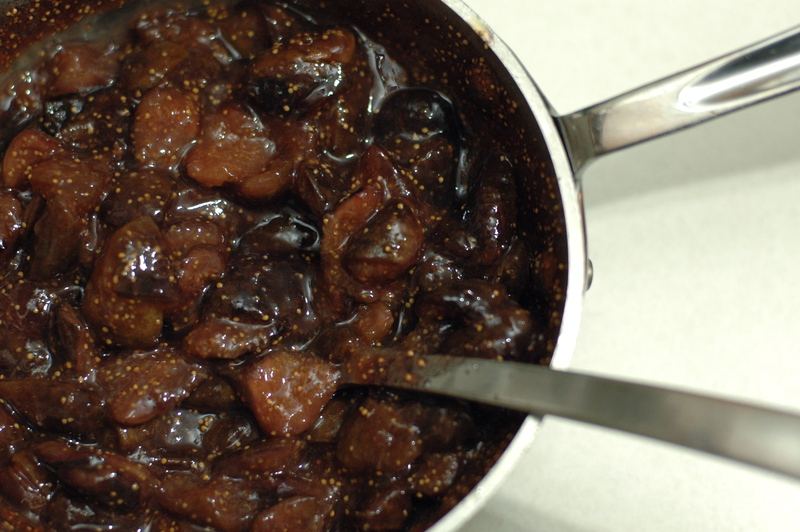 – With a slotted spoon, remove nuts from pot, shaking off excess liquid. 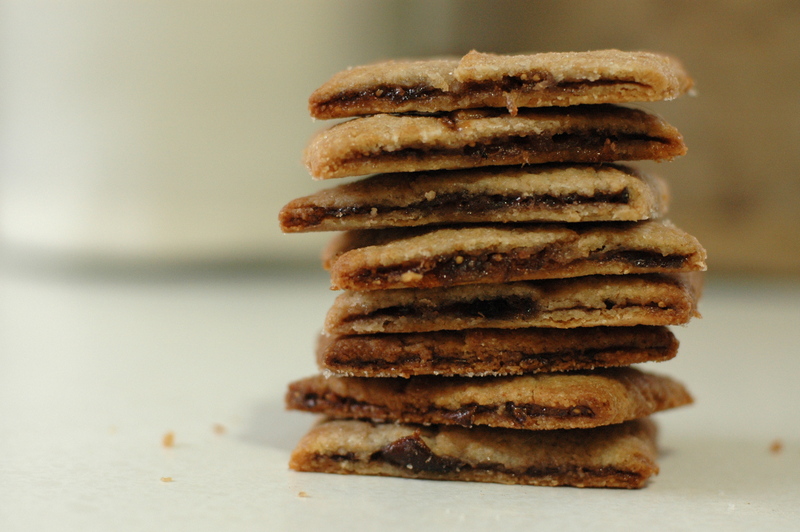 Spread onto the oiled baking sheet. Reserve the liquid for future batches of nuts. – Roast in the oven until browned, about 15 minutes. Remove from oven and let cool completely. – Lower oven to 350 degrees. Line a baking sheet with a silicon mat. 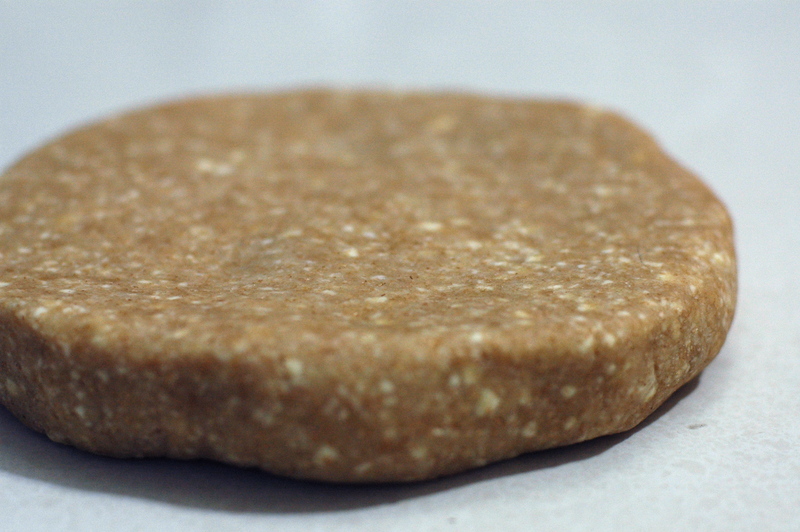 Sprinkle half of the brown sugar onto the silicone mat. 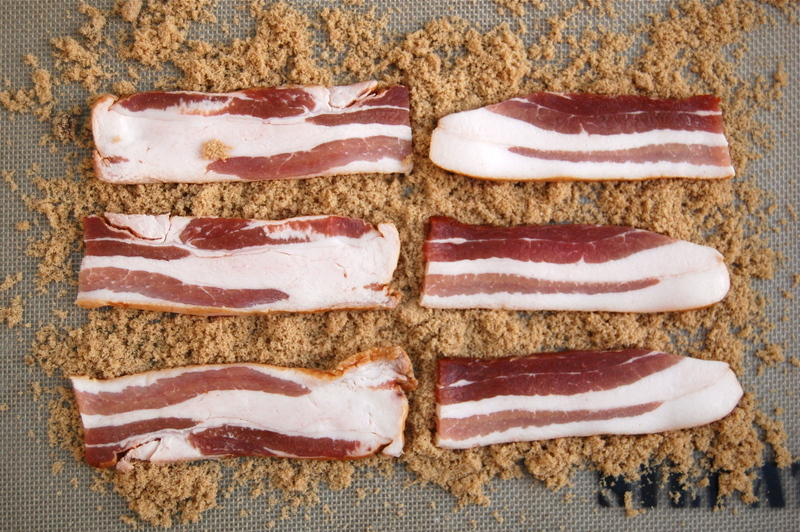 Place the bacon onto brown sugar and sprinkle on the remaining brown sugar. – Roast for about 25 minutes, flipping bacon 3-4 times, every 7-8 minutes. The bacon should look caramelized. Remove from oven and use tongs to lift the bacon onto a clean tray. Cool completely. – Chop bacon and toss with nuts. – Taste for salt adjustment.